I will start with a personal story. One year ago this week my husband, son and I were in a serious car accident when an oncoming car slid on ice into our lane and hit us head on. I was injured and am still dealing with some of those injuries today. But in the midst of the pain and wreckage a bright light of love and generosity came to us. God put it on the heart of a couple that we know to give us their beautiful car. This was not an older extra car but a newer one that was very special to them. Before we knew of this gift an intercessor was praying for us and all she received was the word, Subaru. She prayed for the release of this. When our gift arrived it was a beautiful Subaru Outback with all of the “bells and whistles” that anyone would desire. We were overwhelmed by the gift, the generosity of this couple and the goodness of God. It was not merely car but it represented such kindness. Yesterday our “one year old gift” was hit by a police car that slid on the icy road and totaled it. Almost one year to the day since another car slid on ice and hit us. There were no injuries because the car was parked; but our precious gift is gone. Immediately I knew that I was not to lose hope because the Father of Lights will redeem and upgrade once again. I tell you this story because you too may have faced the enemy who comes to steal, kill and destroy but we serve a God who does not allow His kids to be touched or robbed without payback! 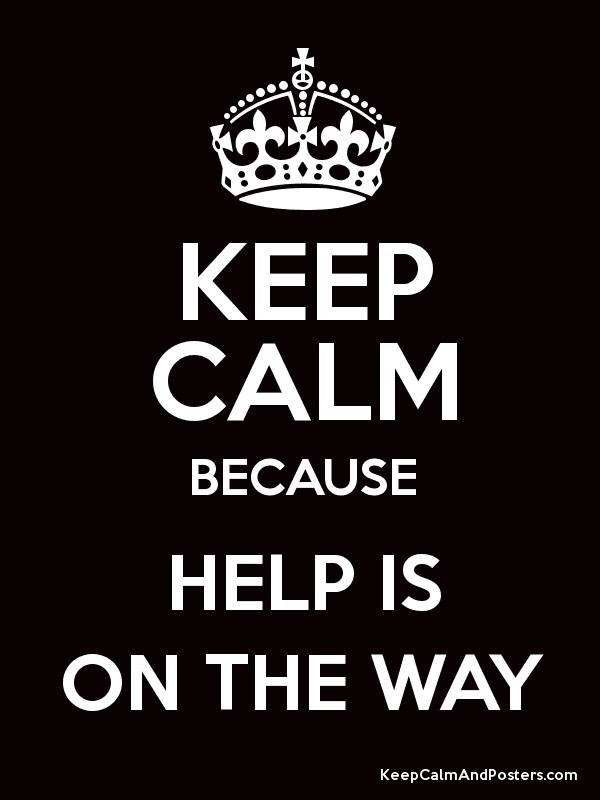 Help is on its way for us and for you too! The loss of the car is merely one thing that we are facing right now but HE IS FAITHFUL in it all!! The enemy does not want me and does not want you to release light and hope to a world that offers no good or lasting thing. He hates light but the Father of Lights is shedding His light upon and through His children and that are becoming that “city set on a hill”…a city of refuge for the lost, a light for those trapped in darkness and hope for the hopeless. Don’t stop being light in the midst of what seems like constant adversity because help is on the way and the enemy will not be the victorious one. You have been assured victory and God will have His way. Last night as I went to bed I heard the well known words, “Nothing can separate you from the love of God.” Though our gift represented the love of God toward us, the loss of this gift did not separate us from His love. His love cannot be stolen or lost, it remains in tact. He will repay all that the enemy has stolen for us and for you. Help is on its way. Do not lose hope because the love of God has not changed and there are no shifting shadows in His light. Thank you so very much Kathleen!